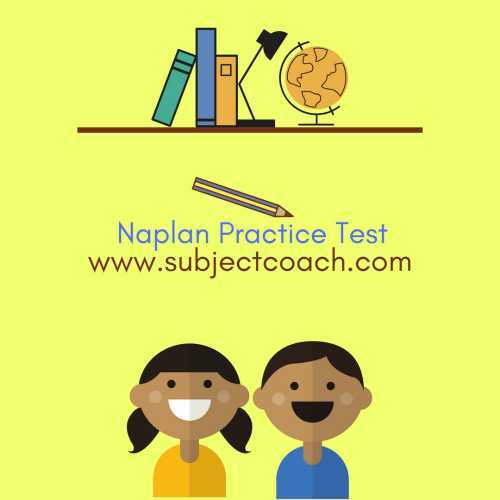 Subject Coach is one of the widely known places to get NAPLAN practice tests, subject-wise or for all subjects, in one place. With lucrative methods and ideas, the website has been curating some of the most useful and enjoyable tests and practice tests. With the help of highly-educated tutors, various interactive methods of testing and through sheer hard work, Subject Coach offers test plans for various grades that help your child understand the subject matter as it is. Choose your child’s year and find a test or practice test plan as per your child’s requirement! 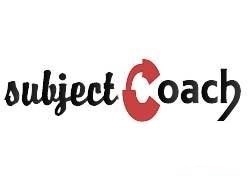 Subject Coach helps your child perform better and understand the subjects better!